Today is December 9, 2015 and we are very excited to feature a special interview. This is the second half. It is our great pleasure and honor to welcome Earth and Fire Erowid! What was Burning Man like in 1995? 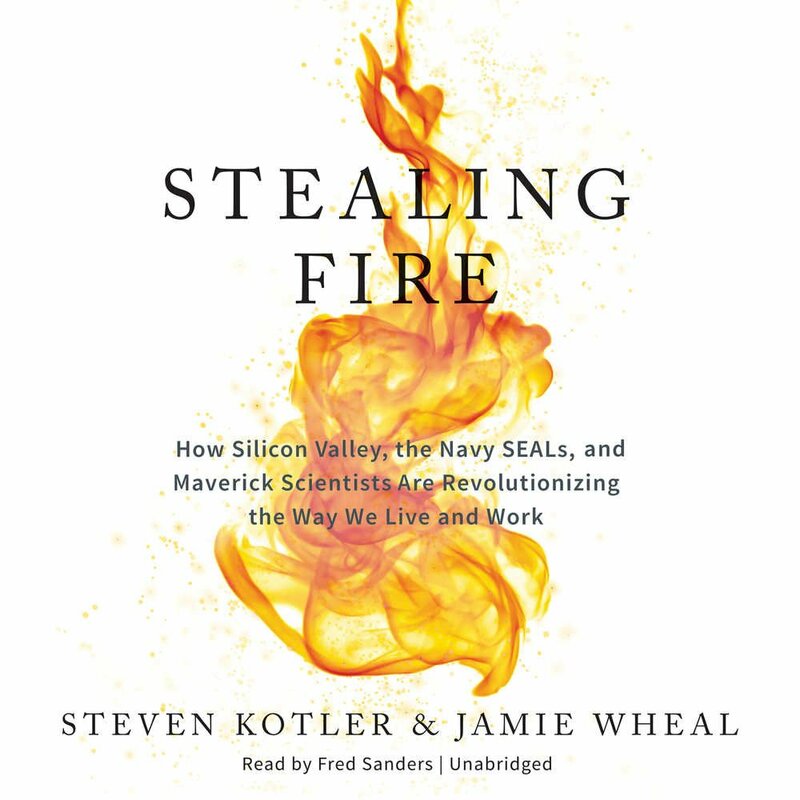 When they moved to California in 1994, Earth worked remotely for his dad’s tech company; what was working remotely like in 1994? And be sure to catch the first half of the interview. Today is December 9, 2015 and we are very excited to feature a special interview. This is the first half. What role did the “mildly psychoactive” effect Horowitz attributed to some drug literature play in the founding of Erowid? What is it like having a New Yorker reporter in your home for three days? What could responsible drug education in school look like? Abstinence, fear-based approaches are the norm. What could be the alternatives for young people? This is Entheogen. We talk about tools for generating the divine within. It's September 28, 2015. We're talking about Burning Man. On the first anniversary of Entheogen, to kick off Season 2, we decide to discuss the cultural phenomenon of Burning Man, where the show was conceived. The ground as a point of reference: "grounding"
This is Entheogen: three human beings discussing generating the divine within while still being human beings. In this show we discuss tangle benefits of psychedelic use. We open with one our favorite Bill Hicks bits. 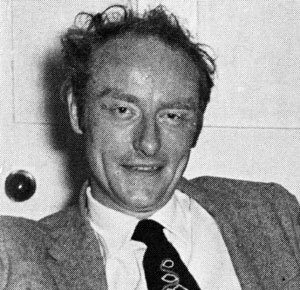 - Francis Crick, Nobel Prize-winning father of modern genetics, deduced the double-helix structure of DNA: may have been influenced by LSD. - Kary Mullis, inventor of PCR, a scientific breakthrough that accelerated the sequencing of the human genome: "I found it to be a mind-opening experience. It was certainly much more important than any courses I ever took. [...] What if I had not taken LSD ever; would I have still invented PCR? I don't know. I doubt it. I seriously doubt it." Also: "Here's to the Crazy Ones"
Douglas Engelbart, early computer scientist, presenter of the Mother of All Demos, had "two LSD experiences." - Kevin Herbert, early Cisco engineer: "When I'm on LSD and hearing something that's pure rhythm, it takes me to another world and into anther brain state where I've stopped thinking and started knowing. It must be changing something about the internal communication in my brain."